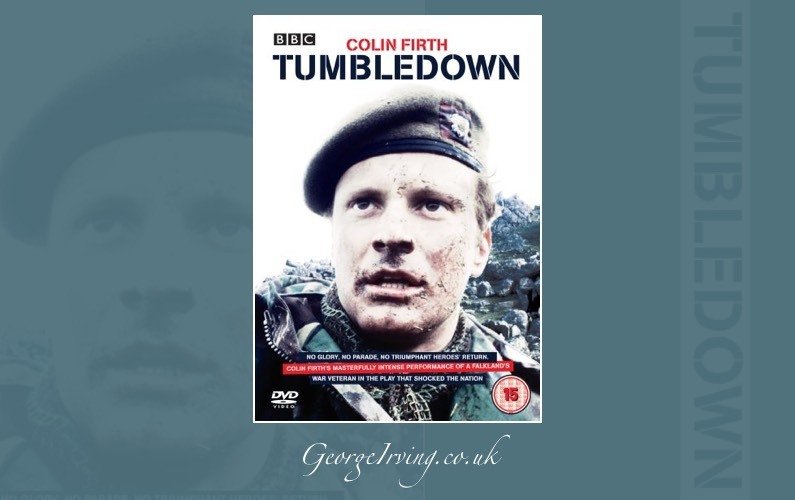 Tumbledown is Charles Wood’s 1988 fact-based drama directed by Richard Eyre. 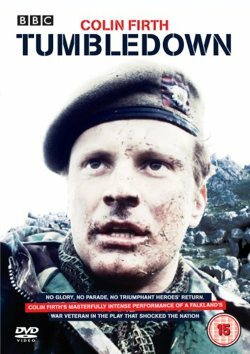 Scots Guards officer Robert Lawrence is shot in the head by an Argentine sniper during the Falklands campaign of 1982. He is left paralysed on one side of his body and struggles to adjust to both his new disability and the loss of his military career.